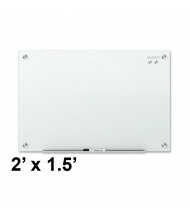 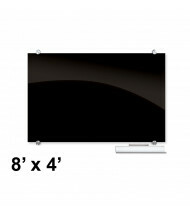 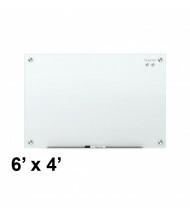 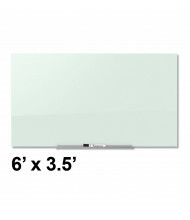 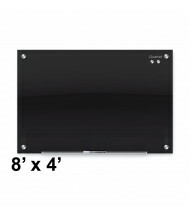 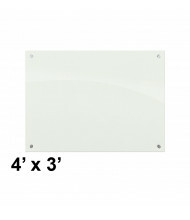 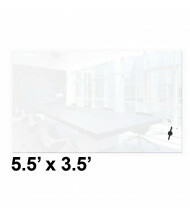 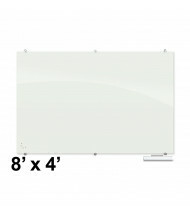 Save up 50% with our selection of glass whiteboards. 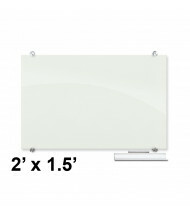 Choose from the best-selling brands such as Best-Rite and Quartet dry erase glass whiteboards at attractive prices. 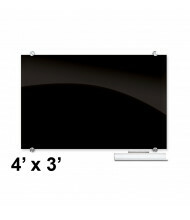 Multiple sizes and colors available for a variety of needs. Glass whiteboards combine style and function for scratch- and stain-free writing and erasing. 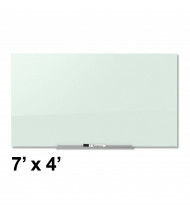 Find the glass whiteboard for you with features such as magnetic surfaces to post useful presentation aids, and vertical or horizontal mounting for presentation flexibility. 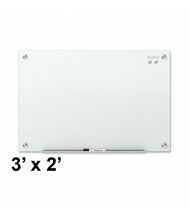 Use the Shopping Options on the left to narrow your search by details including board size, price, and manufacturer. Hover over the product images for our easy-to-use Quick View feature.